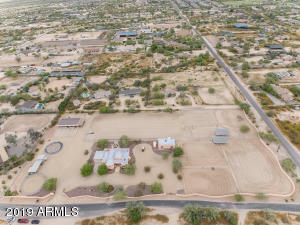 Newest listings for properties in Cave Creek. 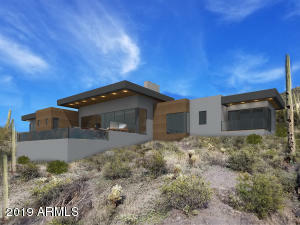 You can browse them all here. 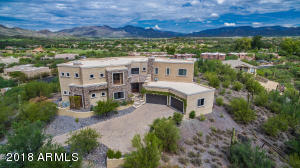 Contact us to schedule a showing today. 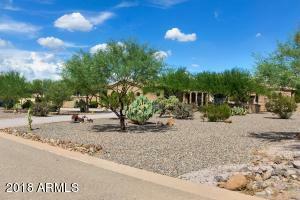 Cave Creek listings are updated here regularly through the day. 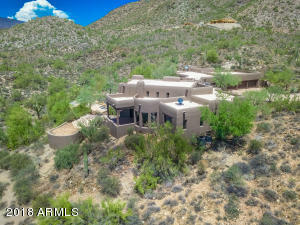 Check back often to see the newest listings. 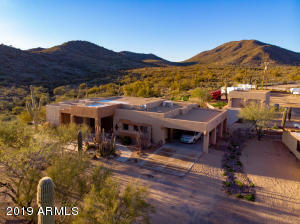 See all these great deals in Cave Creek around $1,800,000. 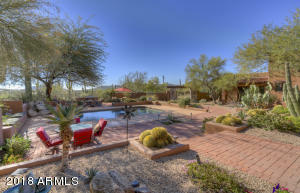 If you’re selling your Cave Creek home. 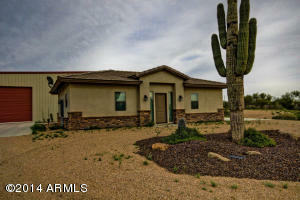 Looking for a real estate professional in Cave Creek? 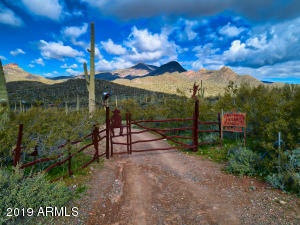 You are in the right place, we specialize in the Cave Creek area. 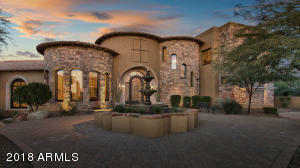 Contact us today, to set up a private showing on any of these homes in homes.